For all the interesting science-fiction elements and the exploration of the psycho-physical nature of dreaming Inception is ultimately grounded in basic principles of philosophical pragmatism. 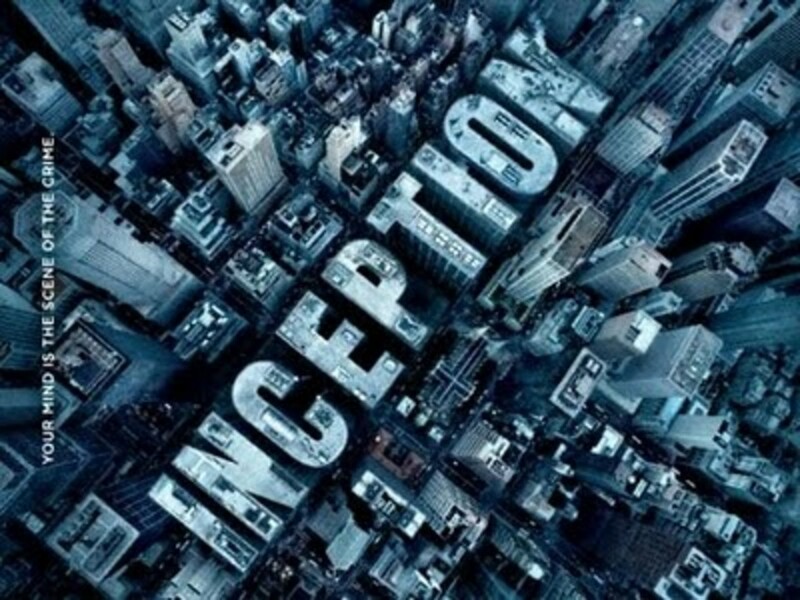 If you haven’t seen Inception you may not want to continue reading this article as there will be some spoilers. 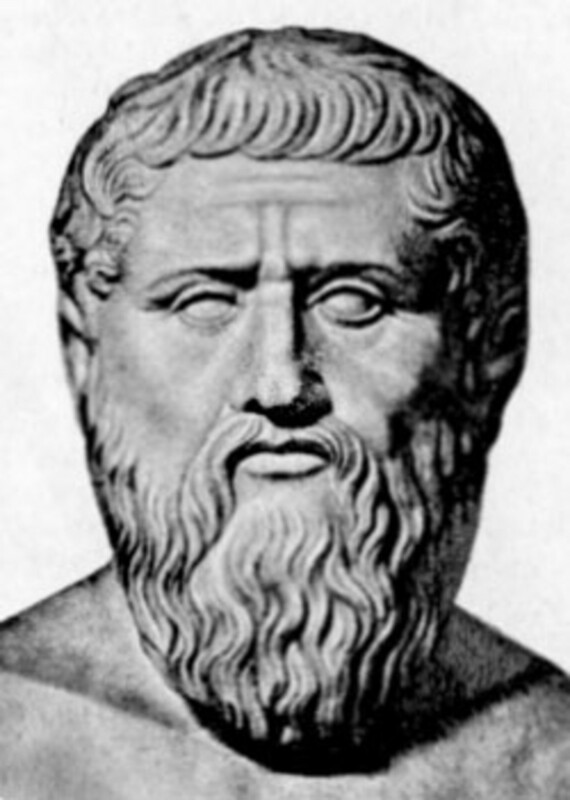 At the core of the philosophy of Pragmatism is essentially an axiom that states that if an idea works, it is true (Sahakian 151). Basically if there are consequences to what we believe then what we believe is real, and the thrust of Inception’s plot hinges on this concept. The main external conflict in the movie is the attempt to make Robert Fischer, Jr. (Cillian Murphy) believe what the inception team wants him to believe, namely that he should break apart his energy business empire. From the outset many characters believe this process of convincing someone to believe in a planted idea is either impossible or too difficult to bother attempting. Even Cobb (Leonardo DiCaprio) explains that even if the inception works they’ll have no power to predict or control the range of effects that will arise from planting the idea. 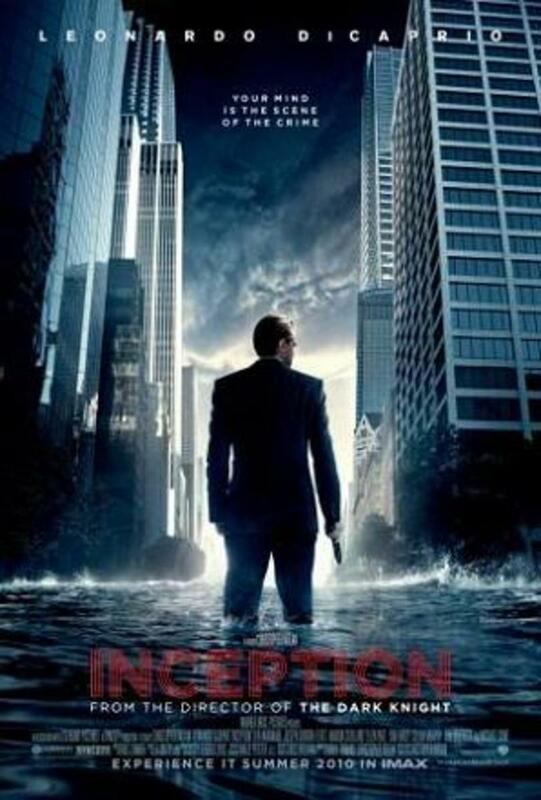 He warns inception may fundamentally alter Fischer and his behavior as Cobb previously witness with Mal. In order to affect the desired change Cobb enters Fischer’s dreams and attacks his emotionally turbulent paternal relationship, culminating in a tender moment of deathbed reconciliation and catharsis. That this event and the reveal of the beloved and sentimental artifact in the safe is most likely not factual or real in an objective sense is inconsequential. The fact that Fischer believes in this cathartic moment is what is required to reshape his character and convince him to dissolve his multi-national energy empire. His belief in the transformative event is more important than whether or not it really occurred. Because it is the belief in the reconciliation that creates consequences and yields practical results Inception inherently presents a world anchored by the philosophy of Pragmatism. 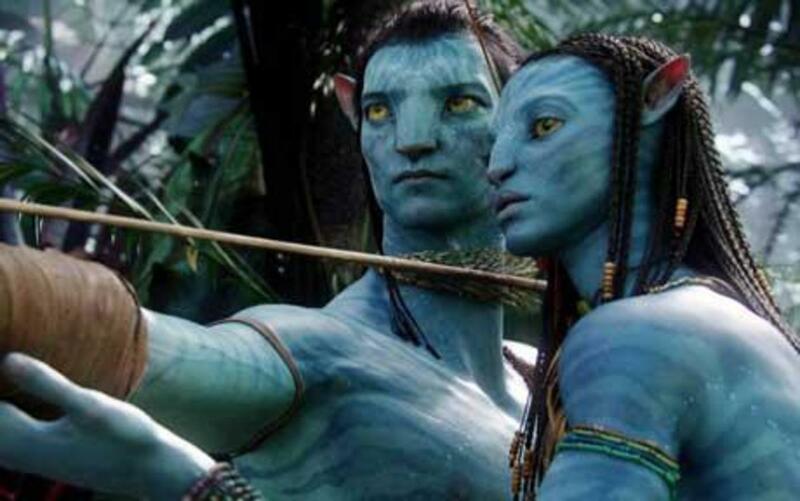 The film teaches its characters not to trust in their senses since they can be deceived, and because the audience members—just like the characters—likely have trouble knowing when the movie is in a dream and when it is in the waking world the whole concept of an objective reality is up for questioning. All that is left to trust then are ideas and even if those ideas are not true in an abstract sense, they become true and real so long as those ideas are believed. Sahakian, William, Sahakian, Mabel. Ideas of the Great Philosophers. New York: Barnes & Noble, 1969. NOW THIS IS ONE OF THE MOST FANTASTIC MOVIE I HAD EVER SEEN.STILL COULDN'T GET IT.THANKS,NICE HUB. Thanks. Nice hub, great movie. Thanks for your comments, jayb23. I hope you enjoy the film. This is an amazing hub satmko. It made my mind to think. I have downloaded the movie..im off to watch it. Thank you, ashleyyoung and Naresh. The movie isn't available yet, but I strongly encourage you to watch it as soon as you can. I'll definitely watch it on DVD. Which reminds me, is it available on DVD yet? Thank you, Rudra. I appreciate your readership. Very interesting on the philosophy of pragmatism. Thank you, SteveoMc. I'm glad I didn't ruin the movie for you, and I hope to hear what you think about it after seeing it. I haven't seen it yet either, but I could not stop reading. It just makes me want to see it more. Nothing spoiled. Thanks. Thank you, Stevennix, and I enjoyed your review, too. wow, you were right. it does sound like we had almost the exact same opinion on this film. plus, i loved how you went into detail over the psychological aspects of the movie. Great review Satomko. Thanks for stopping by, James. Clearly I recommend the movie, and I hope to hear your thoughts on it after you get around to seeing it. Thank you for this cogent review. I have not yet seen the film, but I surely will soon. My daughter's fiancé told me the other day that it was "the best movie I ever saw." That is quite an endorsement. I recommend seeing it more than once, elayne001. You'll discover something new on different viewings. You're welcome, Kaie. I hope you enjoy the film. 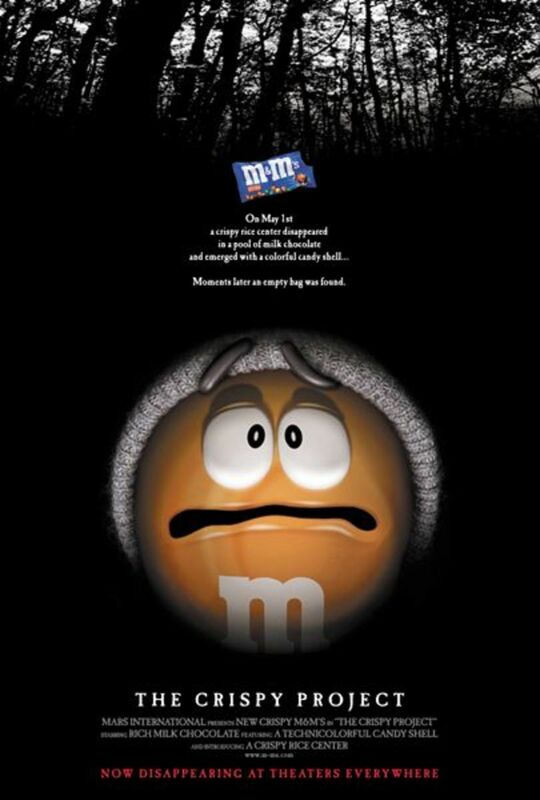 I did really enjoy the movie, even with all the layers. Thanks for explaining it better for me. I think I need to watch it again now that I have a better insight. No problem, billyaustindillon. Thank you for stopping by, and I hope you keep writing your own good hubs, too. Enjoyed your overview - gives the movie some deeper interest, thanks for that. Thanks, tracykarl99, but I'd have to say the movie is much better than any analysis I cold write. Indeed, John Yeoman, and I believe the nature of the movie is more inspire questions and debates like these rather than provide definitive answers to inquiries on the nature of reality. A very philosophical analysis! I'm hooked ~ now I must see the movie, but I have a feeling that it won't be as interesting as your review! In a lucid dream, reality is more real than reality. I know. I've been there. So what is reality? Whatever fortifies our belief system. This communication is not 'real'. I am talking to myself. In a self-reflexive simulacrum. Thanks for stopping by, poetvix. Let me know what you think of the movie. Really interesting premise behind the movie. Thanks for the overview... now I'm gonna watch it. Thank you for your comments, msorensson, and I hope you enjoy the movie when you get a chance to see it. My son has already seen it and told me all about it but I will still see it when it comes to DVD. The idea is not new..this is how remote viewing works. 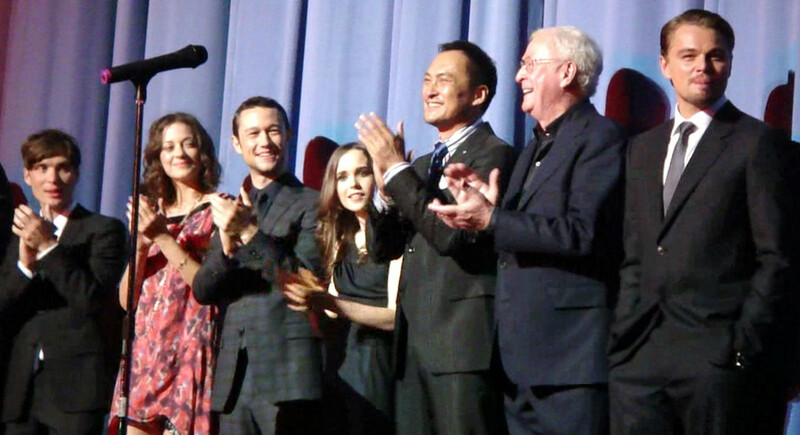 The presentation and having Di Caprio there is what made the movie such a hit. Thanks, I enjoyed the hub.